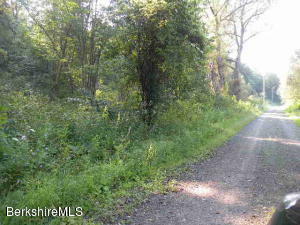 Canaan NY Land 5 Acres For Sale Inground Perc. 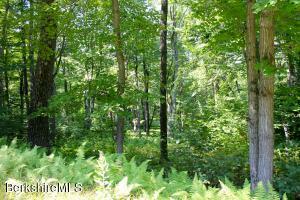 This 5 Acre parcel is wooded on a quiet road in an area of fine homes. 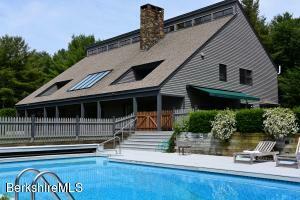 Convenient to Tanglewood, Jiminey Peak, the Taconic Parkway and turnpikes and Pittsfield, MA. With an in-ground perc test you will save thousands and it is very private. 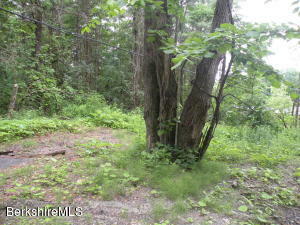 Lovely property with potential for 4 surveyed building parcels. Survey available. for 4 lot sub division. easy access to I-90. 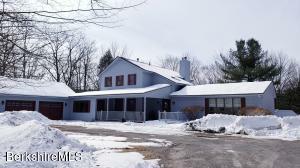 Excellent opportunity to live and work in the Canaan, NY countryside. 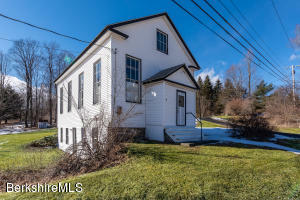 Property includes the original 1890 Canaan Town Hall and a hillside ranch with lovely views. Historic former Town Hall offers extraordinary ARTIST STUDIO space, home occupation or potential rental income. 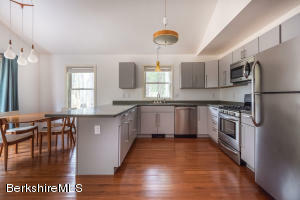 Updated, light-filled ranch is move-in ready and overlooks protected wetland fields and rolling hills. Open layout with soaring ceilings, gas fireplace, and 2 bedrooms and full bath on first floor. Finished basement has a bonus second kitchen, sitting area, and additional bedroom and bath. Mud room/workshop, attached garage and shed. 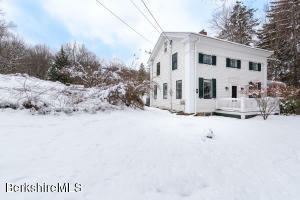 Convenient location to Chatham, West Stockbridge, Lenox and Great Barrington. Queechy Lake membership eligibility. Best Lot in Queechy Shores! Come and enjoy this brand new 3 bedroom lake house, with breath taking views of Queechy Lake. 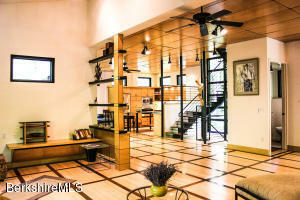 Bright and open floor plan with chefs kitchen, Sliding glass doors that lead out to the lake! Docking rights & boat launch access are included. House is just 2.5 hours to NYC or Boston. 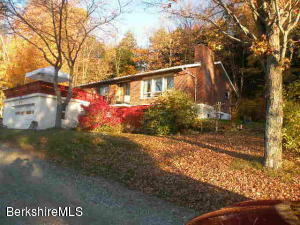 Very close to all the Berkshires have to offer, Tanglewood, Great Barrington, skiing and much more!! 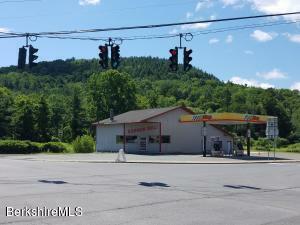 Prime commercial location at signalized intersection near the state line of NY and MA. Endless opportunities for either an entrepreneur or an established business looking to move to a most prime spot! Deli equipment in place includes two walk-in coolers, refrigerator and deli case; gas pumps included in sale. Don't miss out on this light, bright contemporary home with plenty of room for family and friends. This home truly has it all! Open floor plan with gorgeous chef's kitchen. Living room with stone fireplace. Master suite with private sunroom. Media room. Multiple decks. Queechy Lake rights. This is a must see to understand the value! Old meets new in this charming farmhouse with modern updates. Exquisitely renovated with great attention to detail. Eat in kitchen with custom cabinetry, living room with gas fireplace, dining room with built in bookcase. Large private backyard. 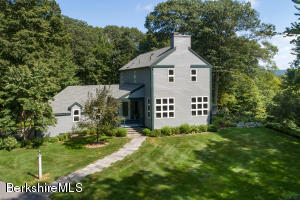 Close to Chatham and all Berkshire amenities. ALL OFFERS CONSIDERED. 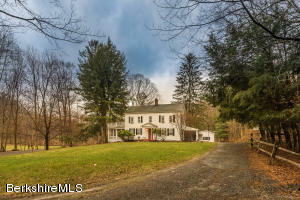 1800's Icon, IG Pool, Period Barn, cottages, 14+ acres. Library w/fp, formal DR w/f/p, great rm, screened-in porch, main flr has circular flow, excellent for entertaining. 2nd floor comprised of 2 BR ensuites, 2 guest BRS sharing full bath, and yesteryear sewing room off the vast open landing. Finished 3rd level w/high ceilings and full size windows turned into 2 BRS w/powder room. Wonderfully spacious with lots of light and volume. The patina of the original wood especially in the formal dining room and library along with cauldron period fireplaces remind us of the rich history immersed in this elegant home. Tree-lined drive. ALL OFFERS CONSIDERED. Nearly 60 glorious high view meadow acres on the Richmond, MA border. Only 15 minutes to Tanglewood. The land consists of 4 contiguous acres of fields divided by hedge rows and is protected by a conservation easement. A building envelope at the highest point with 360 degree views has been defined. Used for hay and zoned for agricultural activities including horses and other livestock. Build your ideal home in this most desirable VIEW location! 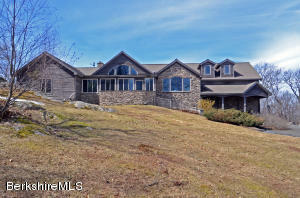 Canaan NY Home Estate 5000SF 3BR3BA dramatic Berkshire View Contemporary with soaring soaring spaces and beautiful stone fireplaces, master suite w. fireplace, plus junior suite with library (could be office) and third BR or studio with sink. Large kitchen with informal dining area or lounge with fireplace, plus, great room with stone fireplace, library and formal dining room. Plus 4BR 3BA guest house with workshop, garage and endless pool. 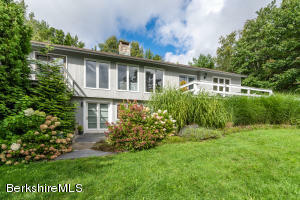 Ideal for entertaining, home, business, and family compound on 20 acres with lovely landscaping, including large pool. Bursting with light, bright, open, airy spaces that call out to be filled with friends, family, and joyful memories. 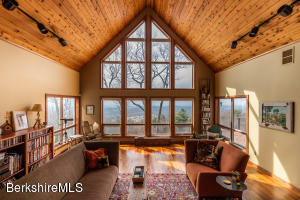 This warm, masterfully designed stone and wood home offers unobstructed 80 mile views of mountains, sky, and country side. Solid construction and fine finishes will stand the test of time as you settle in and enjoy the many multipurpose rooms and become hypnotized by the views, sunsets, and solitude. A swim pond completes the picture of a perfect Columbia County setting. 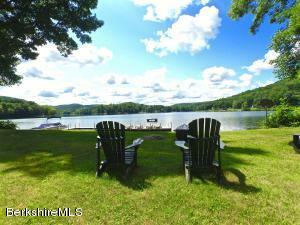 Equal distance to both Chatham and West Stockbridge gives you an ideal location to enjoy both NY and the Berkshires. 2.5 hours from New York City. Home is made accessible to everyone with an elevator to all floors.